Horse Riding Lessons: We offer group or private riding lessons for adults and children in our floodlit menage from Wednesday to Sunday. 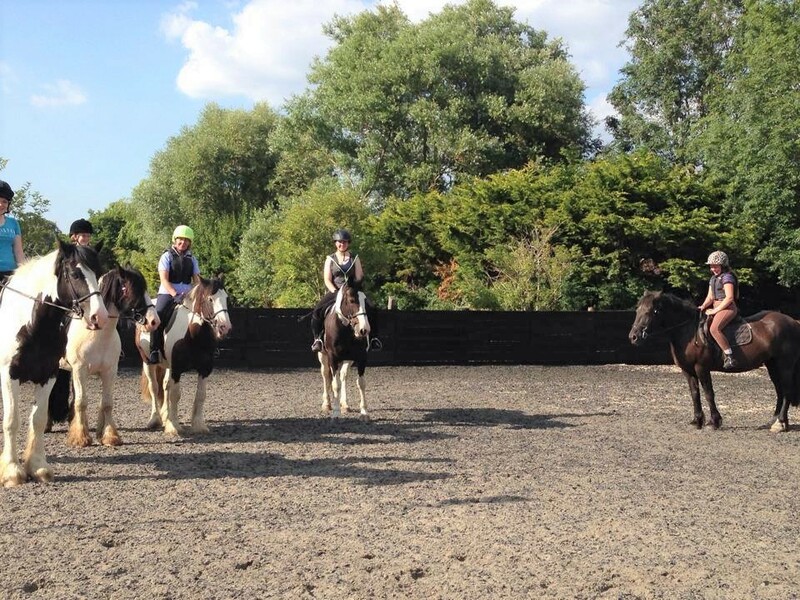 Visit our Horse Riding Lessons page for more details. Walkouts and Hacking: Situated in a small village called Hambrook, between Havant and Chichester, we have plenty of hacking and walkout routes along country roads and bridle paths. We even offer a unique two-hour ride onto the South Downs to Kingley Vale. Visit our Horse Riding Lessons page for more details. 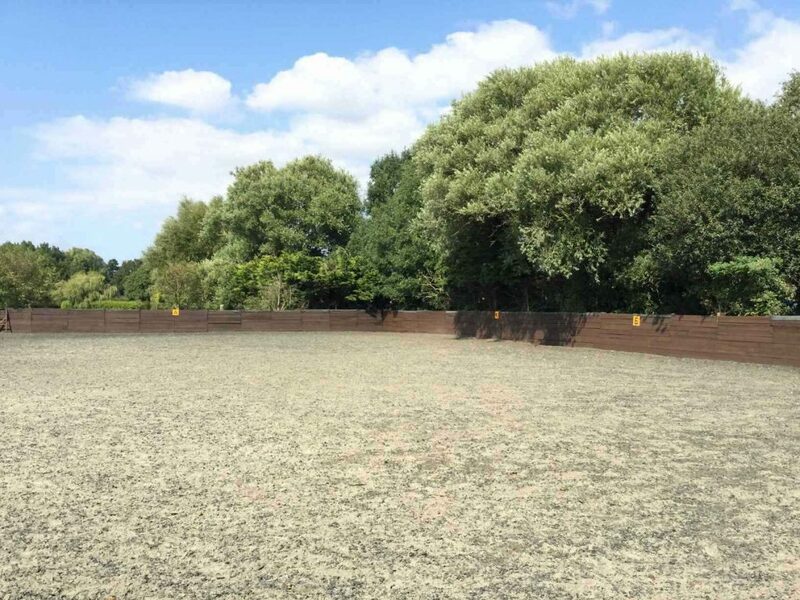 Livery: Our livery yard has a friendly atmosphere and is situated alongside the riding school. 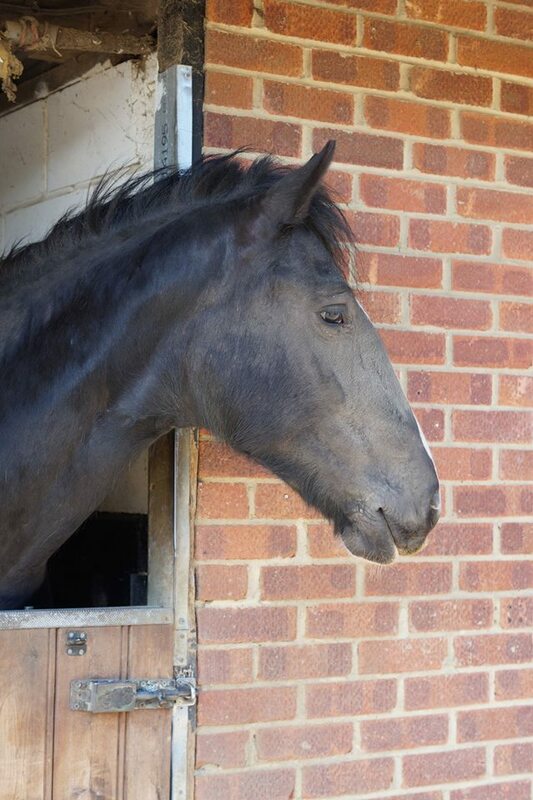 We only offer part-livery, however, all liveries have access to our riding facilities and are allowed to join onto hacks free of charge. Visit our Horse Riding Lessons page for more details. 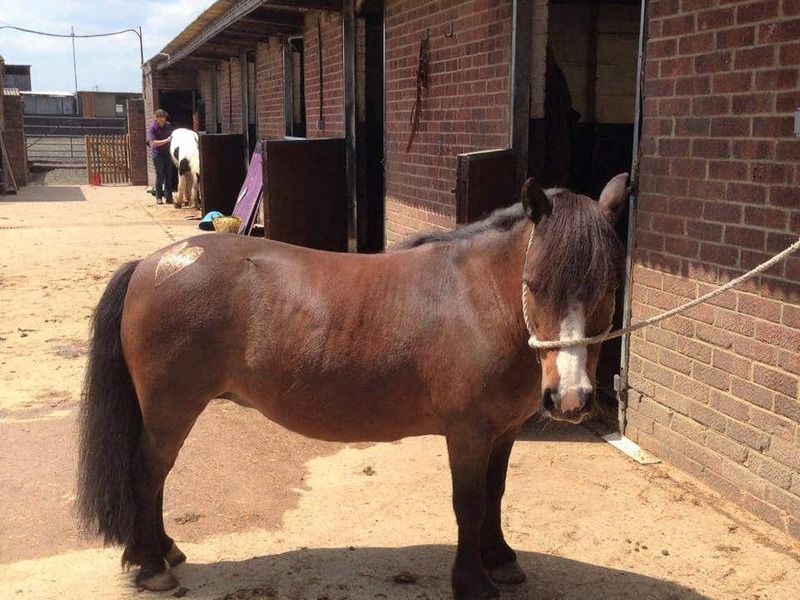 Pony Mornings: Pony mornings are a great choice for younger children wanting to learn more about all aspects of horses such as tacking up, grooming and a half-hour pony ride to finish the day. 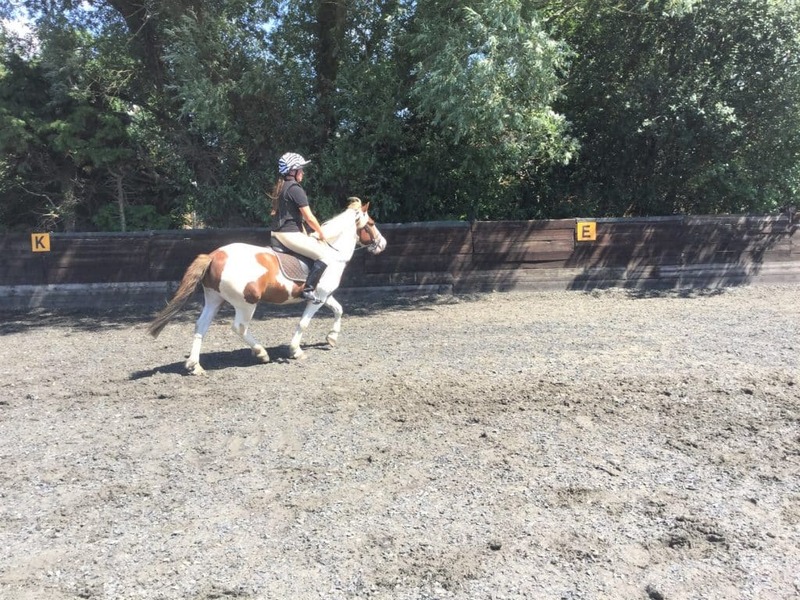 To maintain a quality of tuition and rider experience, we only allow a maximum of six riders in all of our activities, however, this limit is only likely to be reached at peaks on the weekends. Visit our Horse Riding Lessons page for more details. 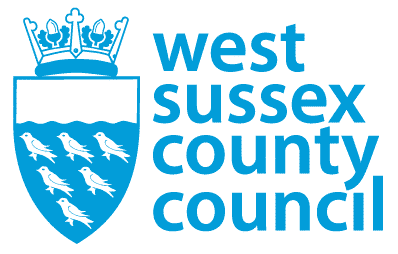 We are an approved equestrian centre by the Association of British Riding Schools (ABRS) and licenced by the West Sussex County Council.